Are you looking for babysitting jobs in Blackrock? Babysits has a large overview of babysitting jobs, with 7 jobs currently available in Blackrock matching your search criteria. Start contacting parents for free to find a great babysitting job in no time! Are you looking for a babysitting job in Blackrock? There are 7 babysitting jobs in Blackrock currently available matching your search criteria. Hey my name is Angelica and we are looking some nice one to take care my 9 years old daughter. We need someone dynamic and creative who can stay with her for a couple of hours after..
Hi! My name is Natalia. I am looking for a childminder for my two sons 2,5 and 5,5 years old. It is necessary to stay with them at our home 2-3 times a week. Usually for 3-4 hours a..
Hi, We are looking for someone kind and experienced with young kids to mind our little ones. We have 2 girls aged 7&8 and a little boy aged 2.5 yrs. 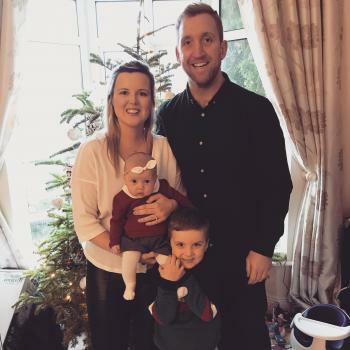 Wouls be on a casual basis to start..
Hi, my name is Nina and we are looking for a babysitter for some mornings for our 18 months daughter in our house, potentially for some evenings from time to time for both children(4..
Hi! My name is Jorgen and me and my wife are looking for someone to take care of our 8 yo every now and then. 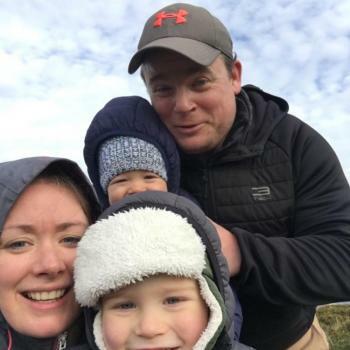 Maybe one or two weekday evenings and a Friday or Saturday evening per..
We live in Monkstown and we are looking for a kind, dynamic and fun loving minder to look after our two boys age 1 and 3yrs. I work as a midwife in a hospital in town and my shifts.. Through Babysits you can find babysitting jobs in various cities. If you are looking for a babysitting job in Blackrock, then you are in the right place! Are you looking for babysitters in Blackrock? You can sign up as a parent!